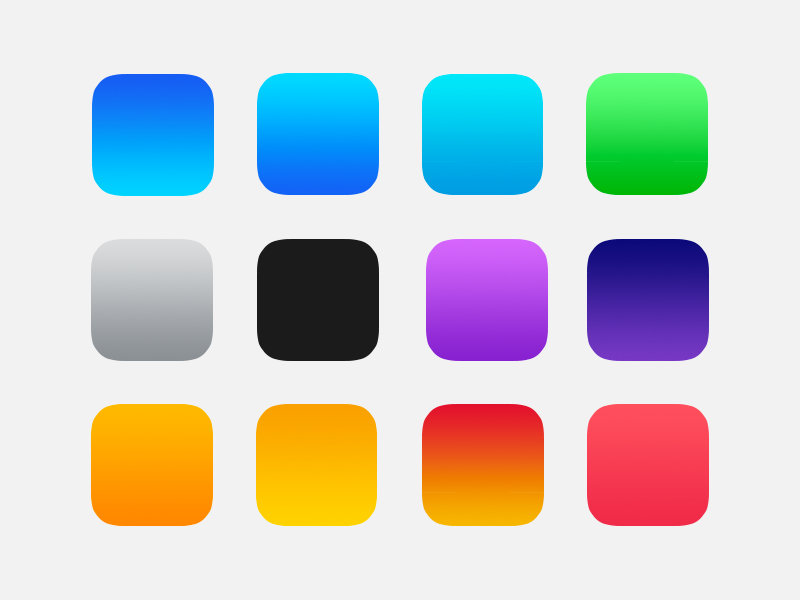 Wanted to catalogue the gradients I found while setting up a mobile template to balance app icons with each other. I've also included the Photoshop presets so you can use them on your next project. 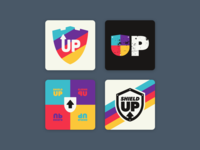 Can you name the apps that go with each color?